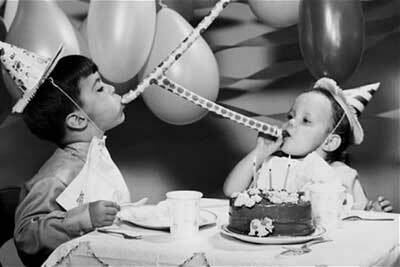 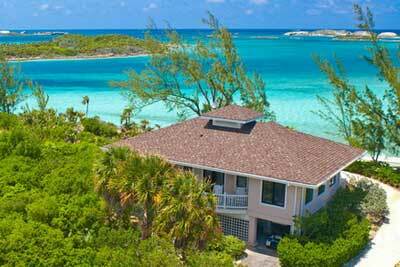 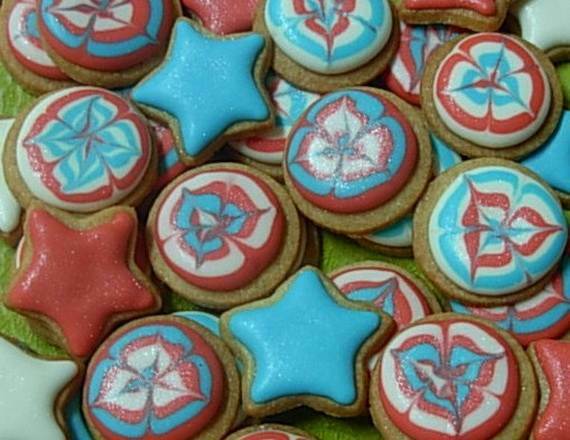 The 4th of July Holiday is almost here. 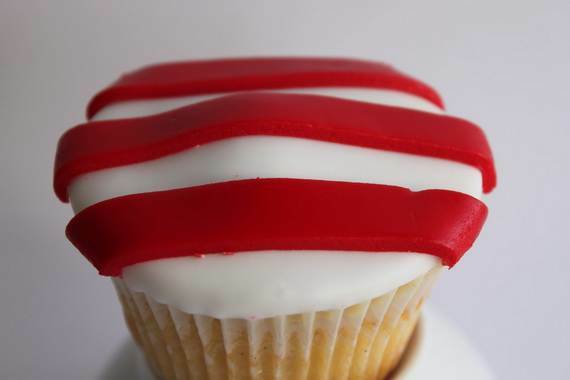 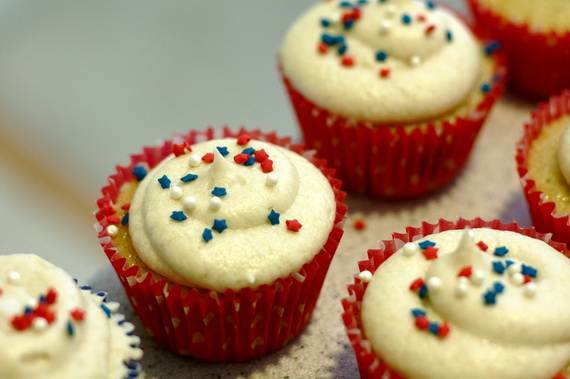 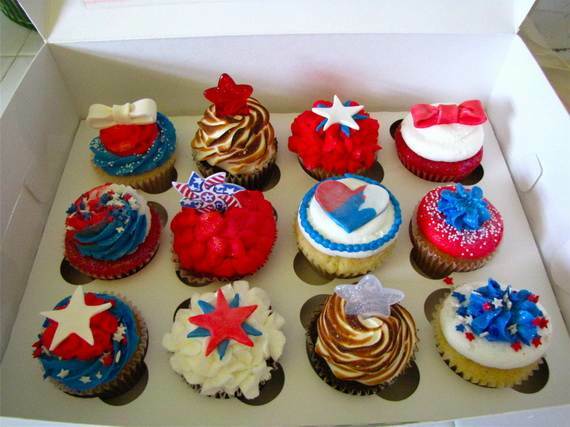 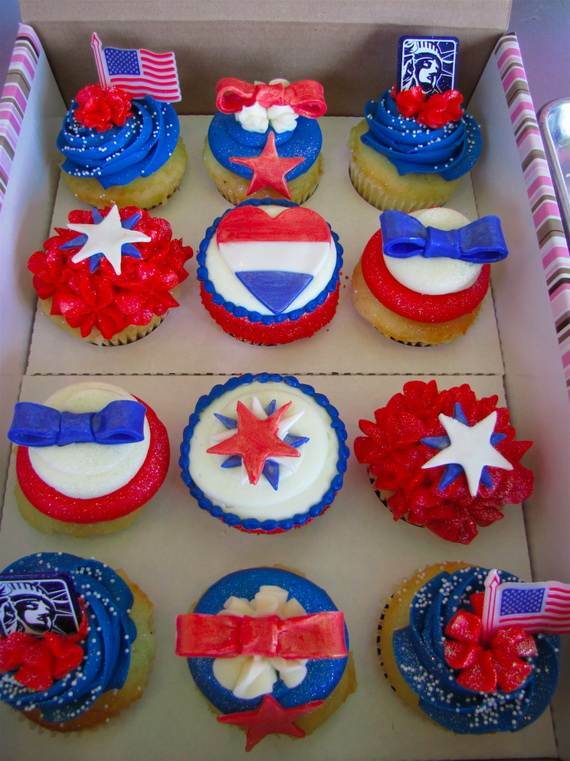 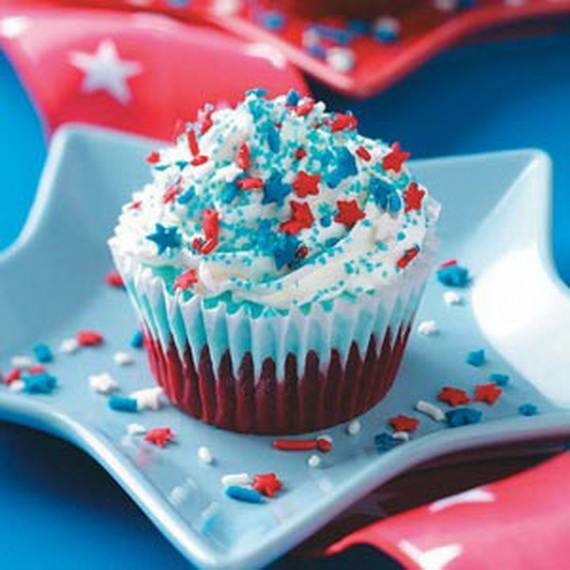 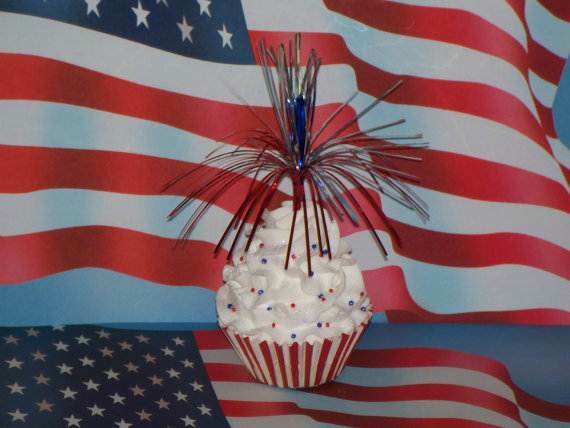 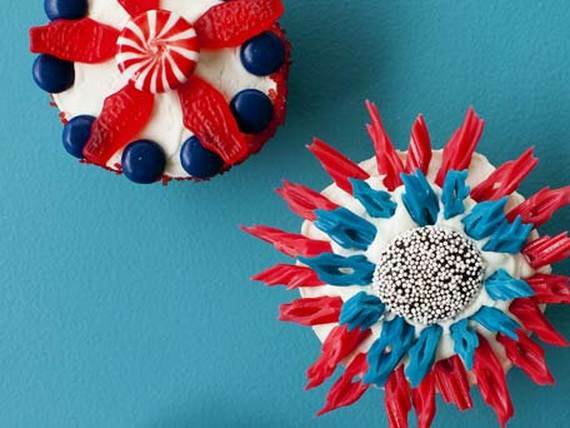 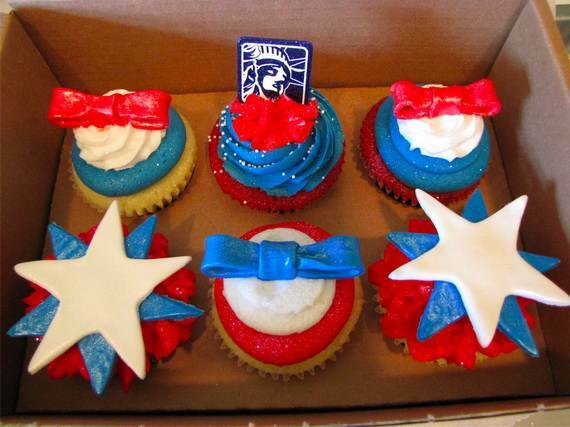 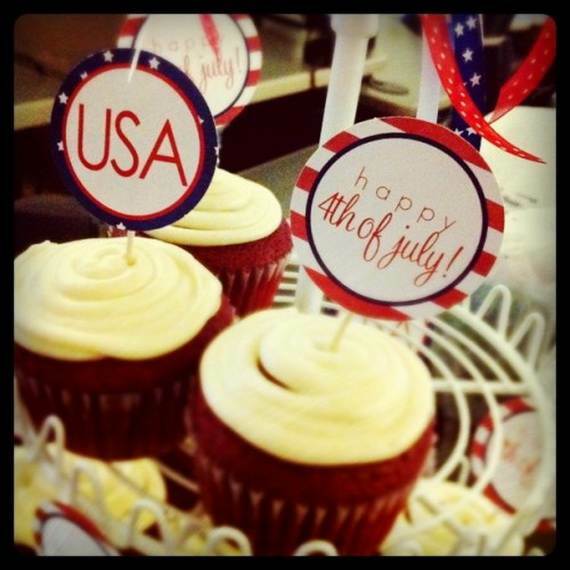 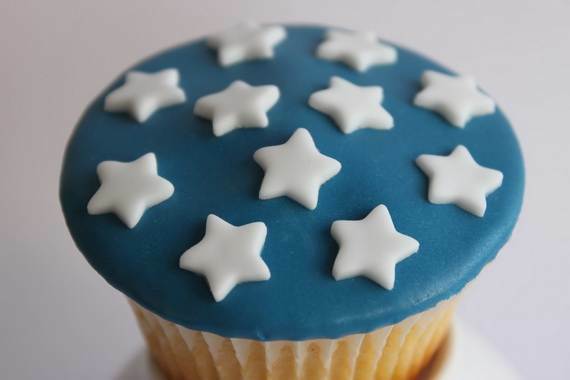 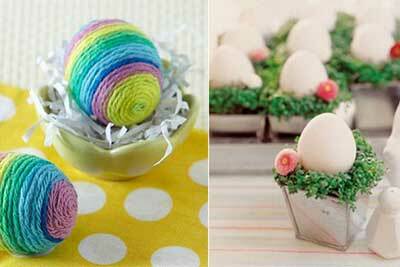 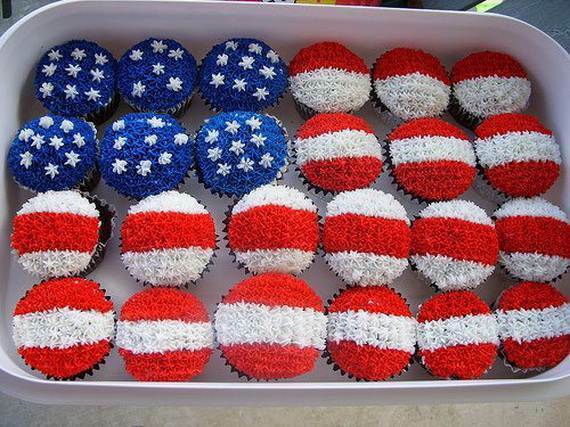 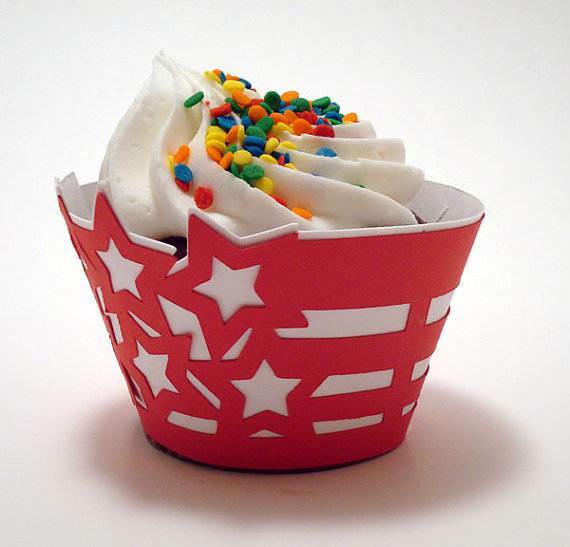 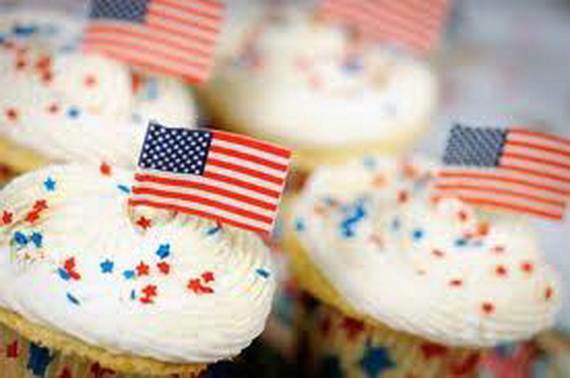 On our Nation’s birthday cute Patriotic Theme Ideas such as Independence Day Cupcake are a must. 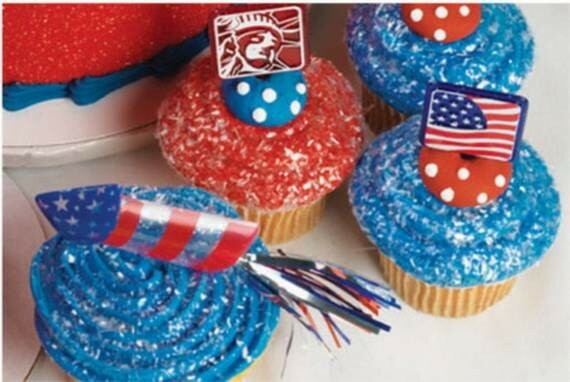 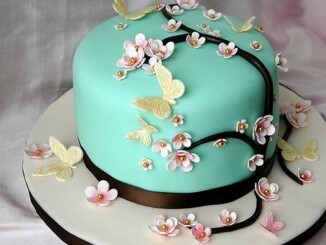 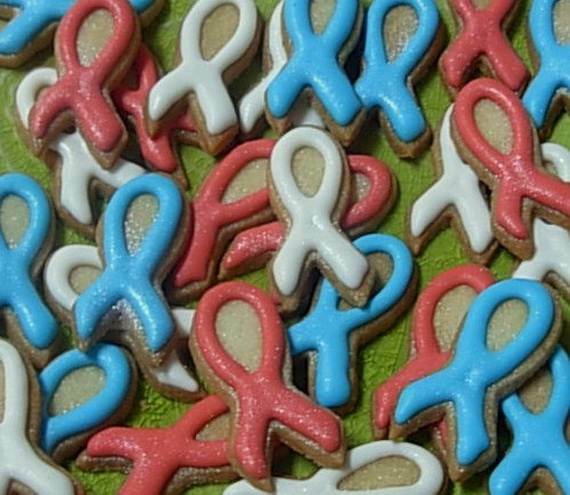 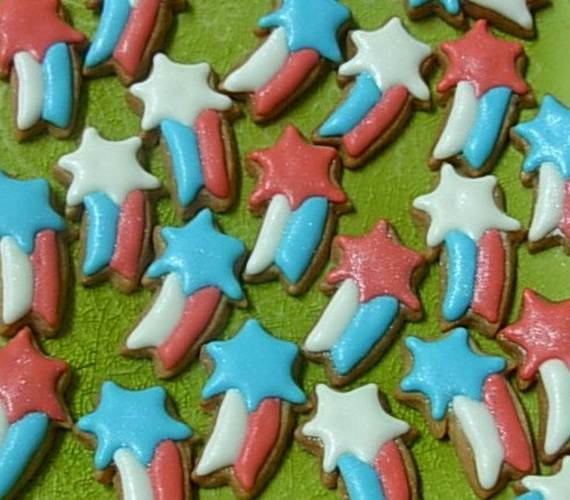 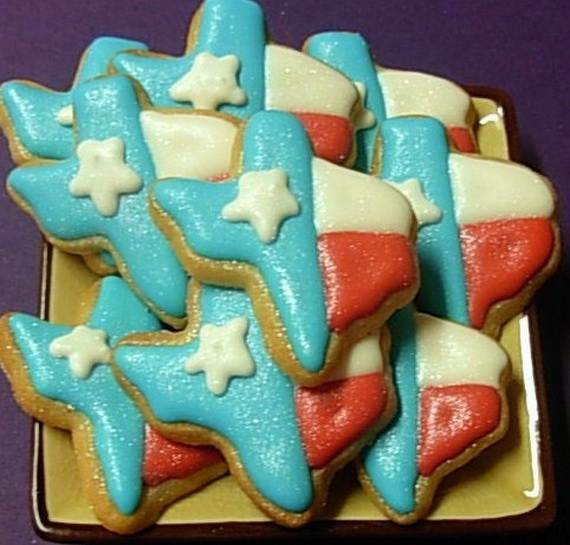 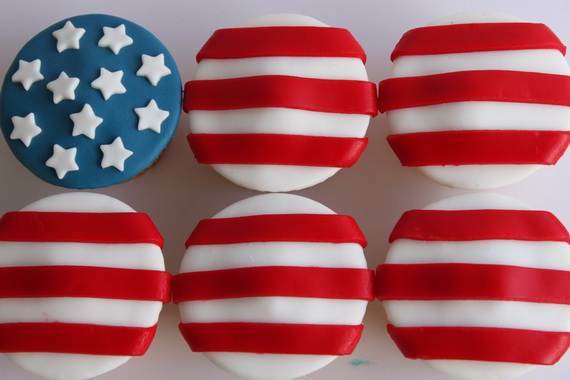 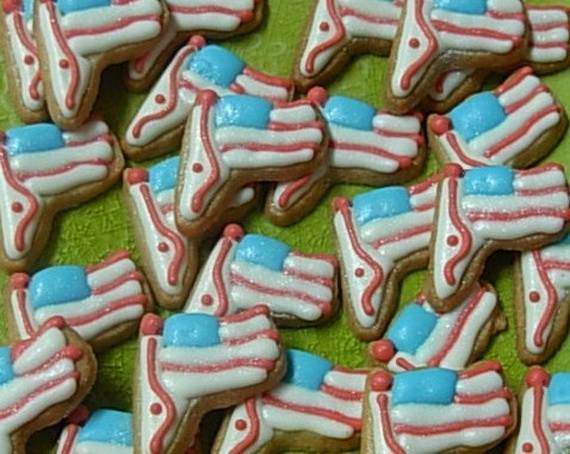 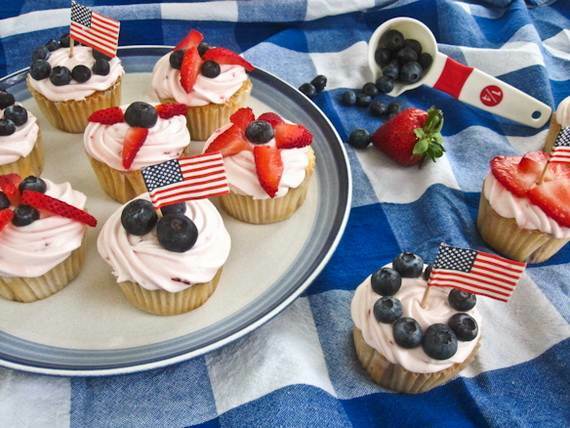 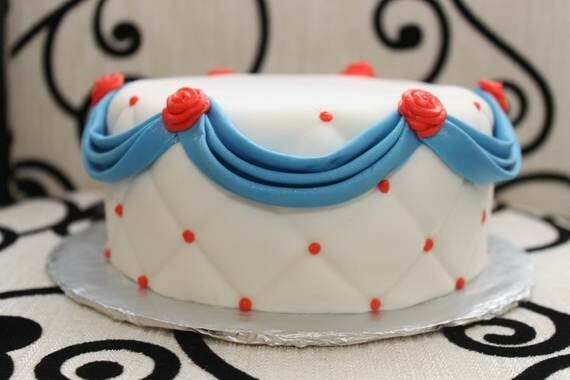 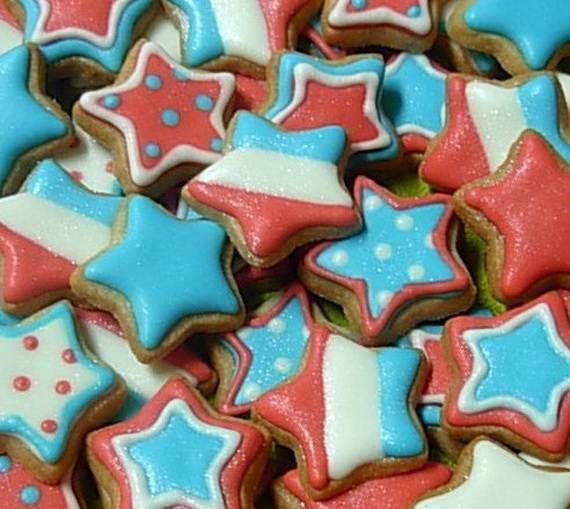 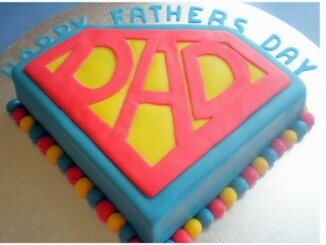 Cakes decorated with patriotic theme ideas are not only for The 4th of July. 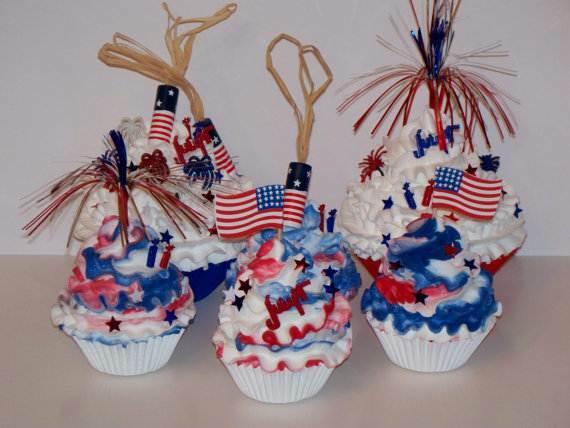 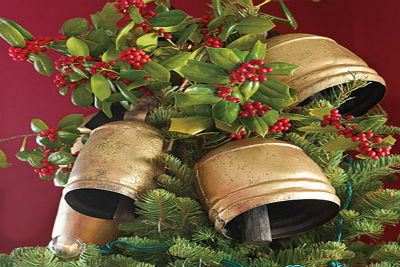 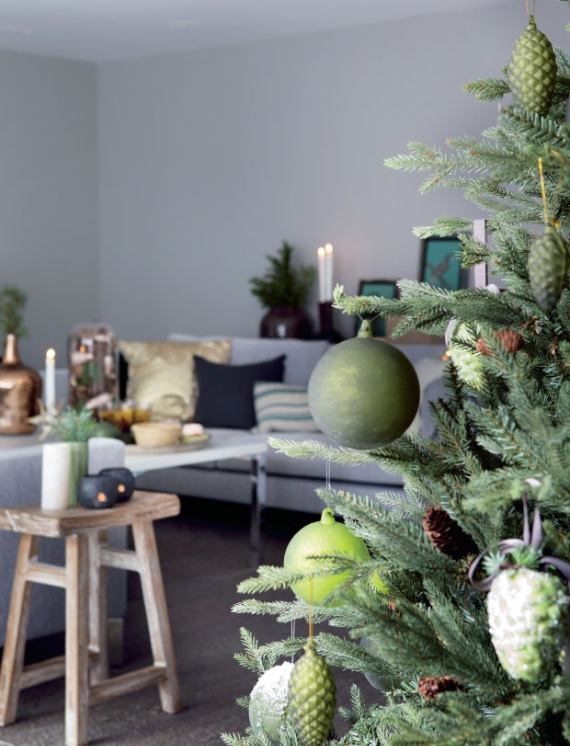 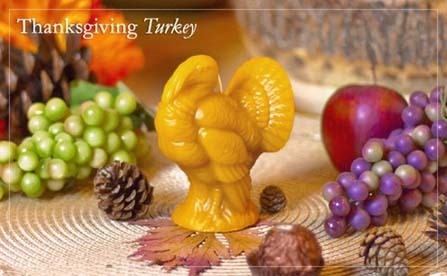 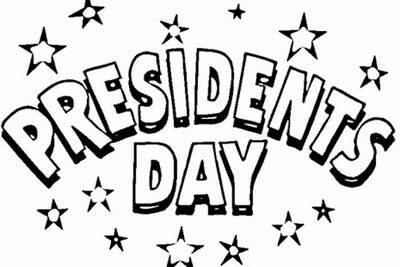 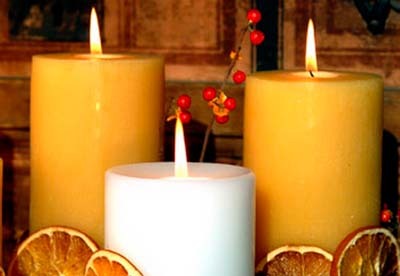 They are also for other National holidays such as Veteran’s Day, Memorial Day, Flag Day, etc…. 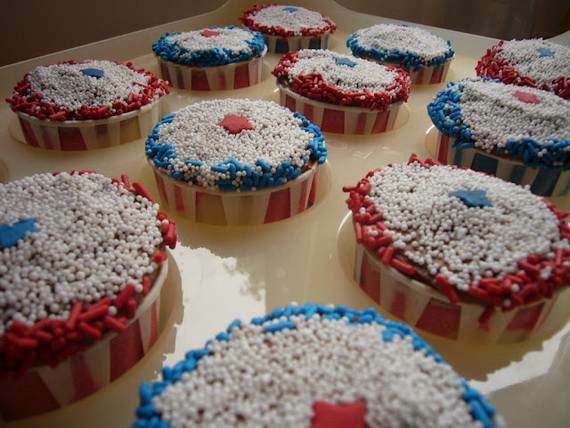 Baking patriotic cupcakes is just as usually but the decoration is what it matters. 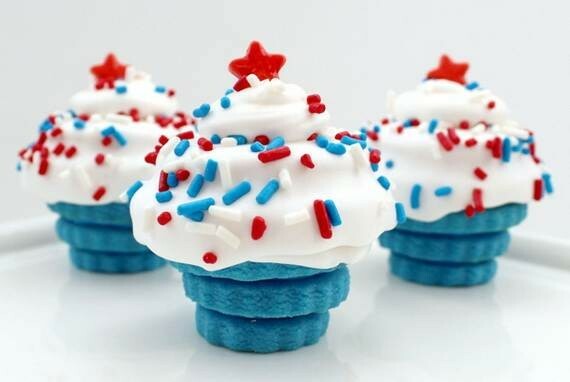 Red, white and blue colors, with couple of simple decorating techniques the result is such spectacular cupcakes. 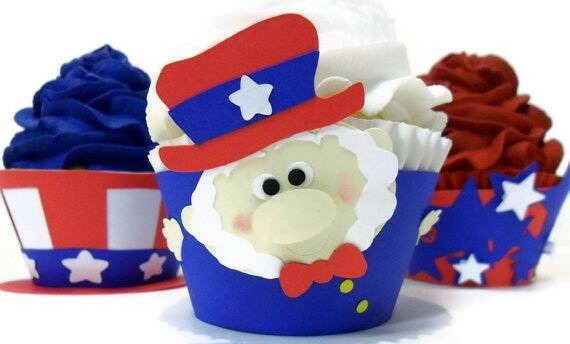 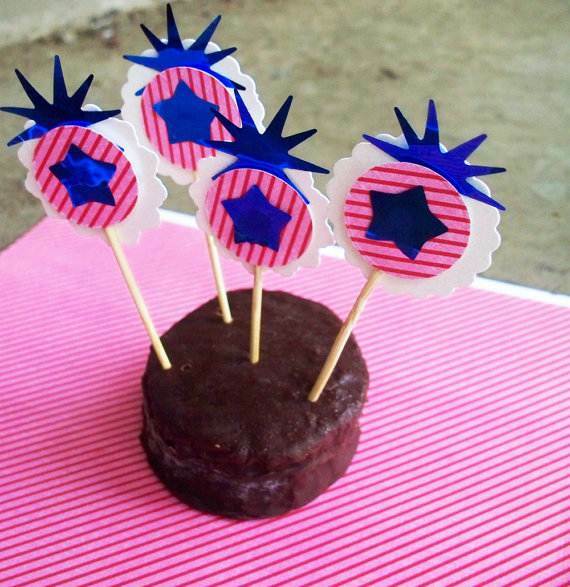 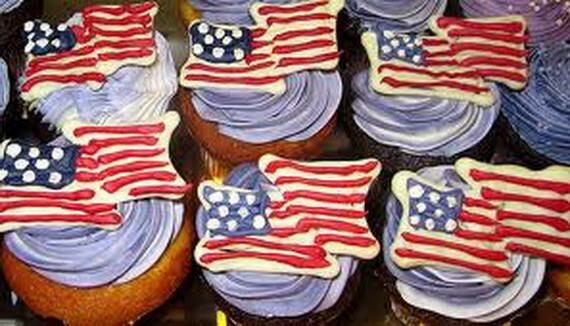 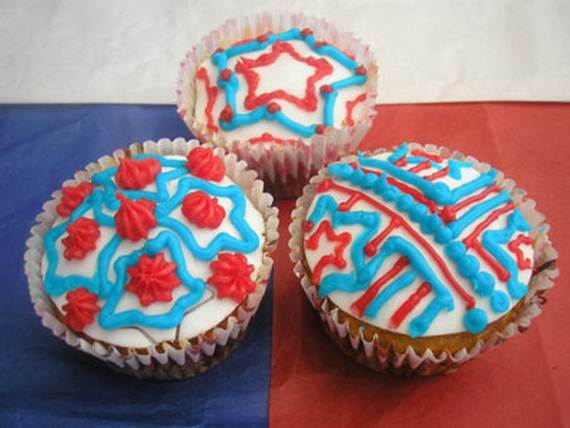 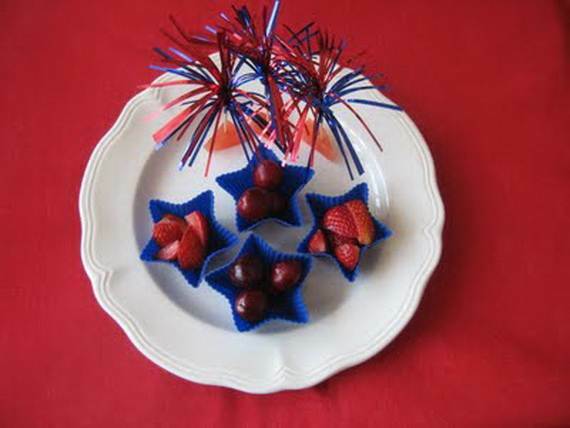 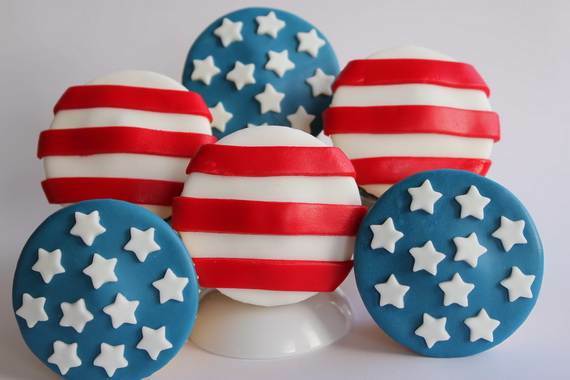 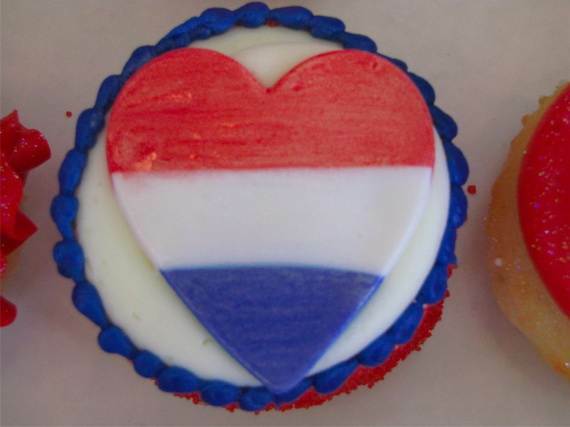 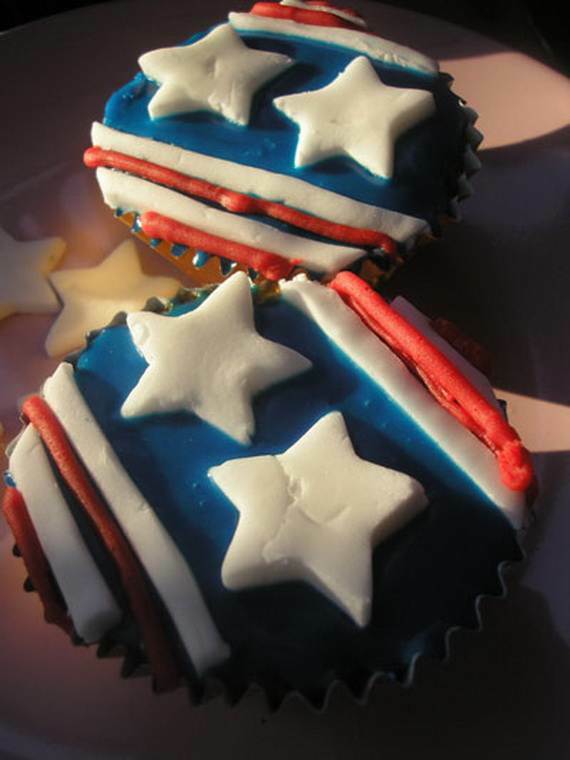 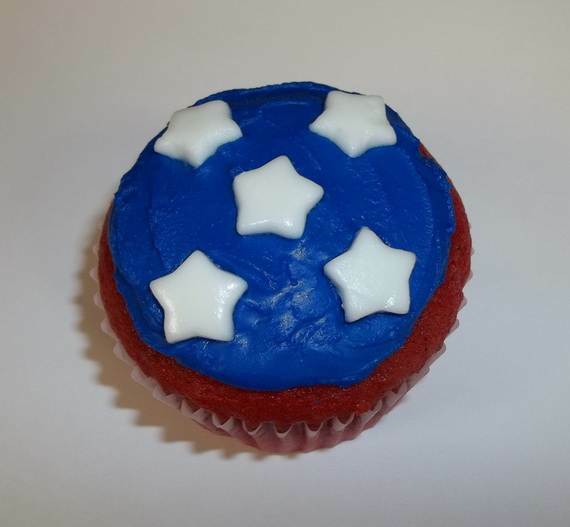 Here are some very easy to make and decorate Patriotic Cupcakes and also a fun activity to do with the kids.